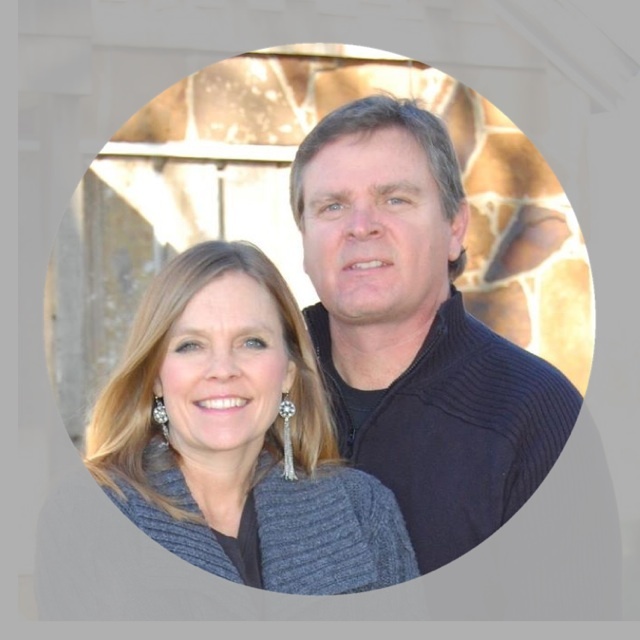 Pastor Jody brings a wealth of experience from both the corporate and religious worlds. His unique sense of humor and practical application comes from personal pain and overcoming while walking out his faith. He has a BBA from Dallas Baptist University and an MA in Religious Education from Southwestern Theological Seminary. He has training in Clinical Temperament Counseling / Life Coaching. Furthermore he is ordained and licensed as a minister. Jody was diagnosed with Parkinson’s Disease in 2009. Kimberly also brings experience from both the corporate and religious world. After years of success in corporate sales, she left that world to start a non profit organization that has global implications. She has ministered to over 50,000 students in Texas and has is involved in leadership of a sister outreach in Kiryandongo, Uganda in Africa. She has a BA in Marketing from Texas Tech. Together they currently writing a book regarding overcoming and care taking for diseases, co-dependency, PTSD and marriage and family issues.